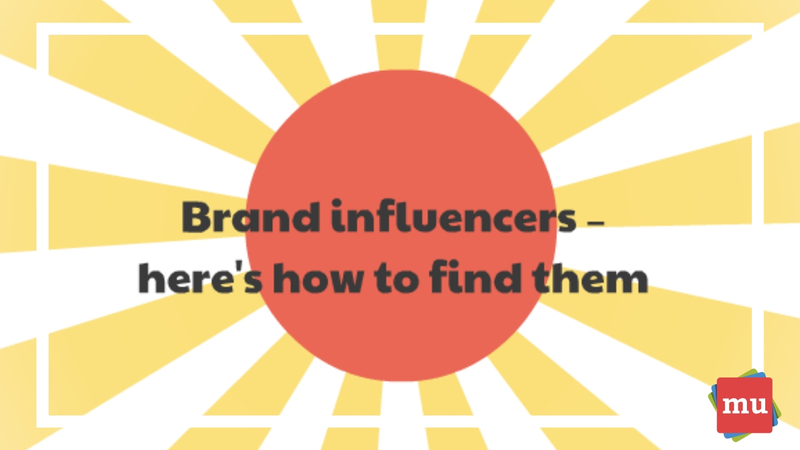 Influencer marketing is a simple way to build connections with your audience. But it takes a lot more than a few promotional posts to define yourself as 'influential'. So if influencers are something you’re considering including in your social media strategy, then leave it to media update to explain how you’re going to find the right ones for your brand. While the idea of social media influencers isn’t anything new, it’s still something that many marketers are getting to grips with. I mean, how do you accurately judge the impact someone is going to have on your brand? Are they as influential as they say they are? Do you have to constantly check up on them and make sure they’re posting? While we can’t answer those questions for you, we can certainly point you in the right direction. Believe it or not, there are a few tell tale signs that will determine if an influencer is the right fit for your brand. And they’re all neatly wrapped up in our latest video. Influencer marketing has been growing steadily over the past few years. And 2019 will see a whole new type of influencer develop. Read our article, Five trends shaping influencer marketing in 2019, to learn more.